Licence Lending: What are the risks? : iBuildNew Blog Licence Lending: What are the risks? To avoid civil law issues, members of Master Builders must exercise caution when it comes to carrying out licence lending schemes with third-party builders – many of whom are not officially registered and pay a small fee to the contracted builder to complete works on their behalf. They achieve this by using the original builder’s registration details to obtain warranty insurance and a building permit to carry out construction. 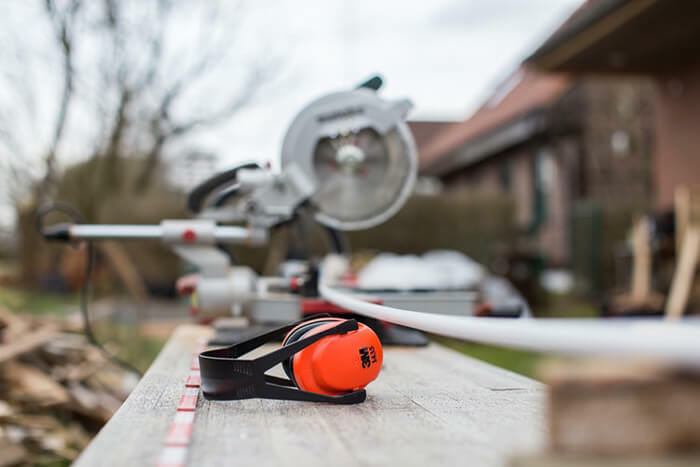 Unfortunately, the liability costs when things go wrong can mean the original builder foots the bill or faces a fine even when they haven’t signed a contract with the owner for additional third-party work. What is licence lending, and why do builders do it? The main purpose of licence lending is that the contracted builder or developer can quickly profit from fees paid to them from a tradesman to act on their behalf who may be considered a trustworthy ‘mate,’ but may potentially be unqualified to oversee or “keep all eyes on the project”. Often times it gives the licence holder a greater sense of efficiency as they can continue to profit while attending to other projects due to geographical constraints and/or otherwise cut corners for jobs that could be potentially time-consuming and over-budget for their contracted full-time team. Does licence lending put anyone at risk? Understandably, licence lending schemes can put a builder’s registration title in serious jeopardy. Under the Building Act 1993, it’s a crime for an unregistered builder to carry out major domestic building work or to use the “registered builder” title. The Domestic Building Contracts Act 1995 also makes it an offence for an unregistered builder to enter into a major domestic building contract and possible related fines can be up to $108,000. The extent of the liability depends on how complicit the builder and third party were in participating in the licence lending scheme and who was at fault. One licence lending scheme highlighting the dangers of the practice is Theodor v Noonan  VCAT 1390. VCAT identified a ‘joint venture’ between a registered builder and a third party builder where a building contract executed for works to a holiday home near Mt. Buller was ultimately terminated. Though the third party works were called into question, VCAT found that there was a legitimate ‘joint venture’ established and therefore a valid building contract signed between the registered builder and owners. The builder, despite winning evidence there was a verbal joint venture in the past which was contemplated when putting in an application for warranty insurance, still had to accept responsibility for the third party works. This is because The Building Act makes it an offence to make statements or provide information, to a person or body carrying out any function under the Act or regulations, which are false or misleading, for instance, towards a warranty insurance provider and/or the building surveyor. 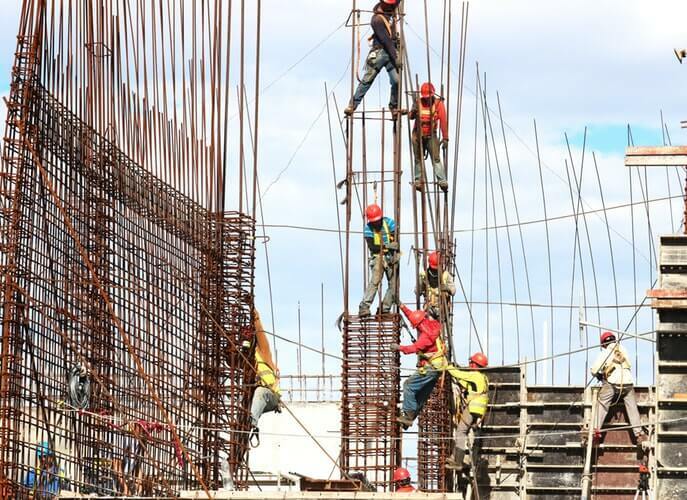 Once there are grounds for The Building Practitioners Board to conduct an inquiry, the result can be fines, suspensions and registration cancellations. If a registered builder doesn’t lose their licence, being listed on the Practitioner Disciplinary Register and the associated issue of obtaining insurance could further compromise the registered builder’s career. How can I look out for licence lending? One way for consumers to identify a licence lender, is to run a history check on numerous builders and get quotes for your project. Beware of budgets far cheaper than others and ask them about how they delegate work to sub-contractors and/or if they have a full-time team of tradesmen to officially carry out the entirety of the job on your site. You may also wish to seek legal advice and take out insurance making sure there is nothing that could void it, and to oversee any questionable caveats or clauses in the contract. It’s also important to ask a builder for references and portfolio examples of previous work. All builders and tradespeople must display their licence number on any advertisement for their services. Developers for Off-The-Plan apartments can also use third-party developers (many of which have good reputations as tier one or tier two builders) so it’s important for consumers to check relevant display suites, search their brand reputation online and inspect their buildings in the case of buying Off-The-Plan. Thinking of building a new home or investment property? Book a call with our friendly team of experts to discuss how to start your journey.